Huawei surprised everyone with the Mate 10 which is going to be the biggest flagship of the year 2017. 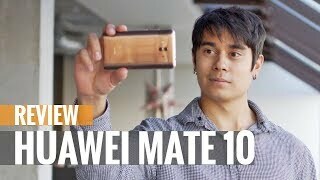 Mate 10 by Huawei is not just about the long list of mind-blowing specifications but the design of the device is improvised too and now you will meet the bezel-less display on all sides of Huawei 10 Lite. 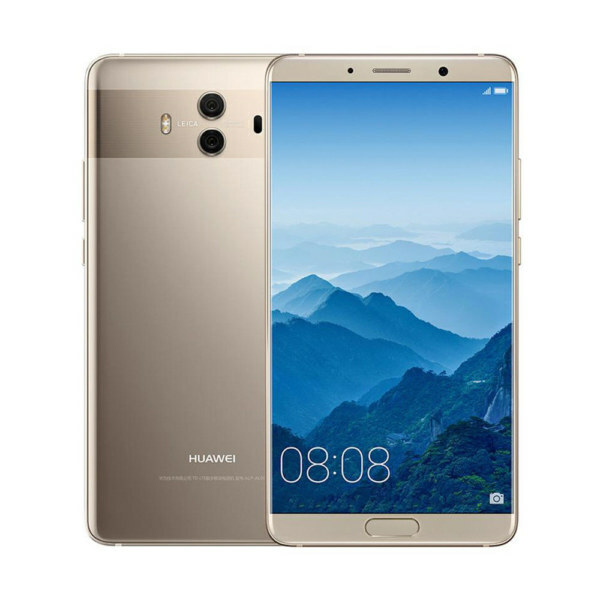 Curved edges are now very popular in the mobile phone industry and this brand is now adopting this design and brought you very special device which is named as Huawei Mate’s 10. 5.9 inch display reached 2K display resolution so you can get a better picture quality where there are very little chances that you will meet the dull type of display. Huawei Mate 10 is speculated to run with Oreo operating system which is next in line from Google. HiSilicon Kirin 970 chip is accompanied with 4 GB of RAM so you can imagine the power of Mate 10’s engine.